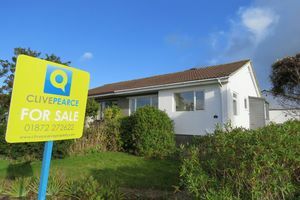 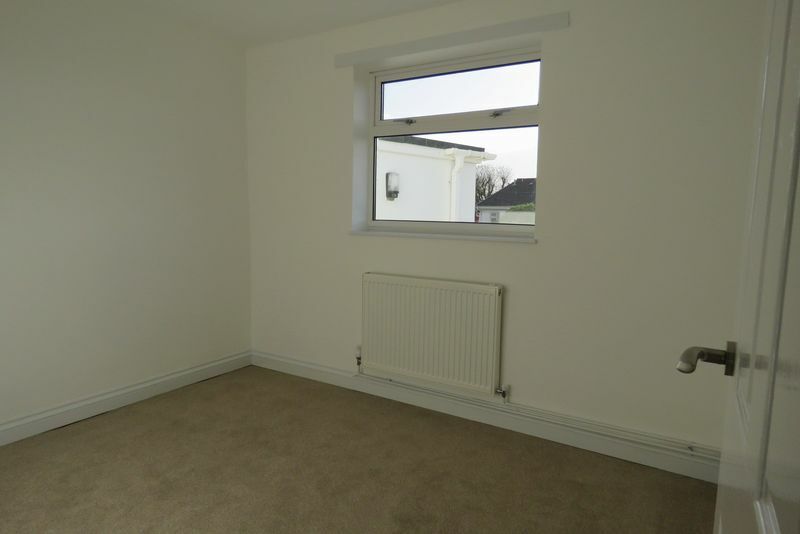 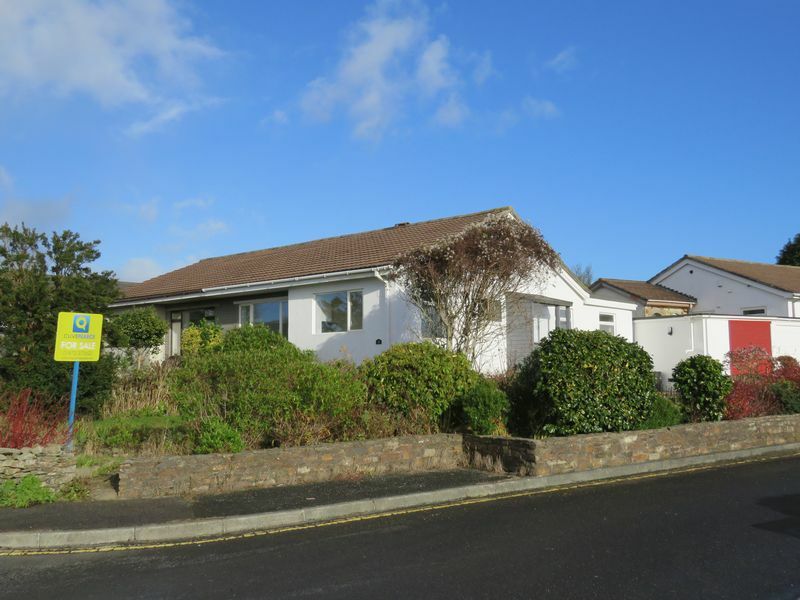 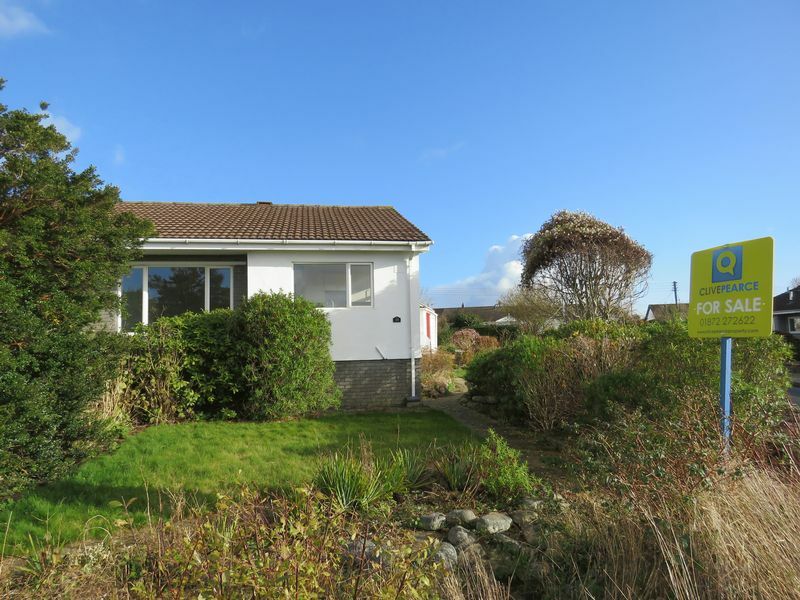 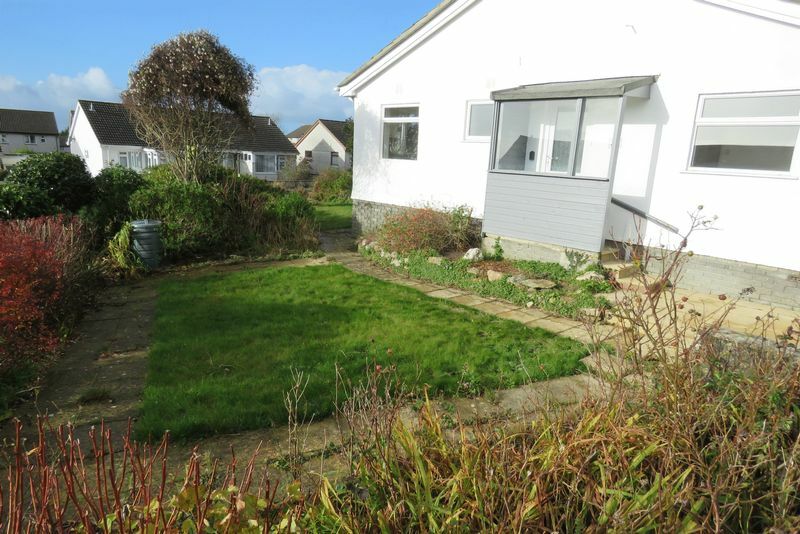 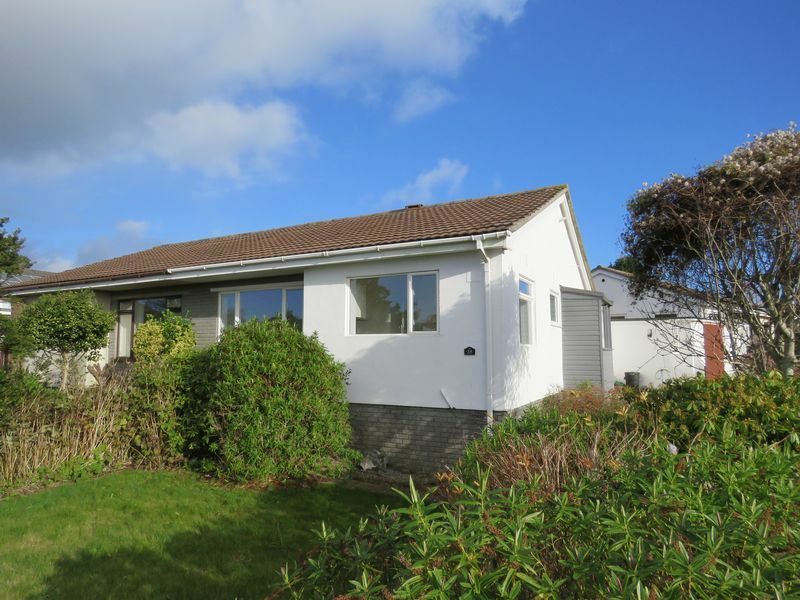 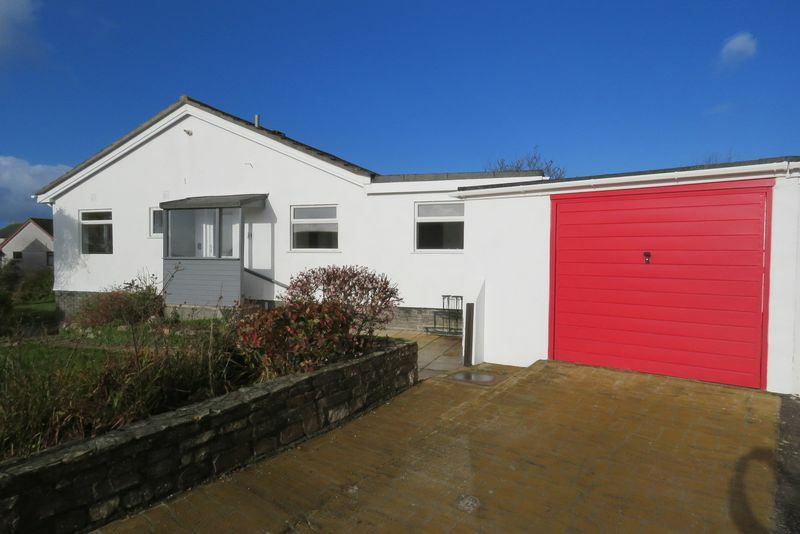 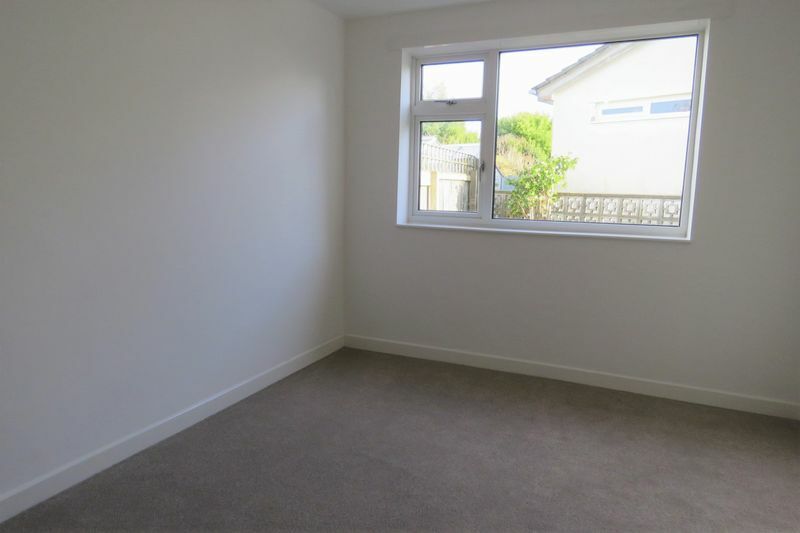 This three bedroom semi-detached bungalow is larger than expected. 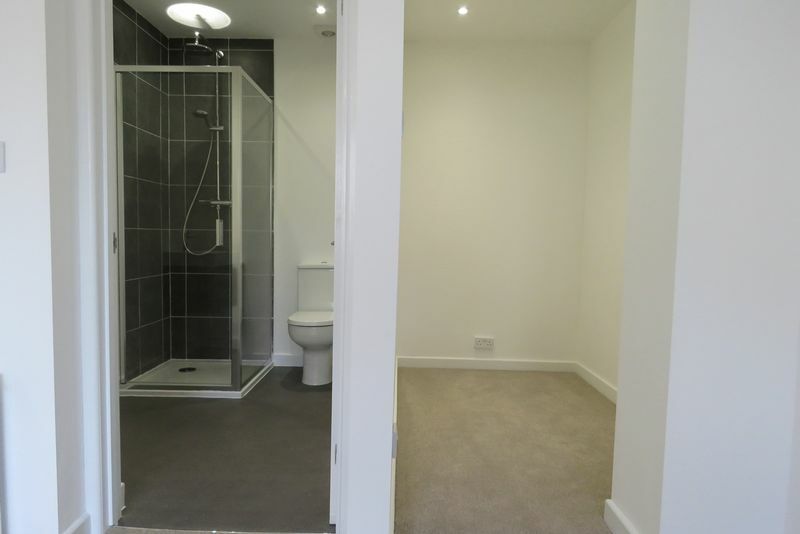 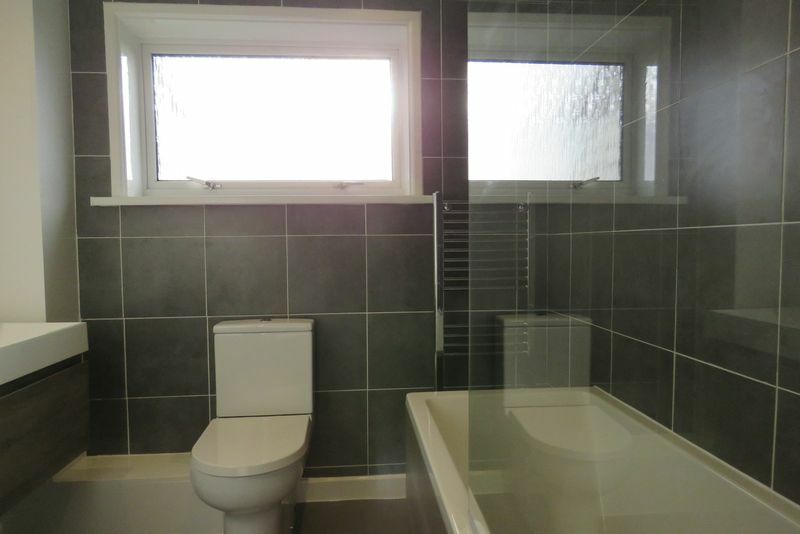 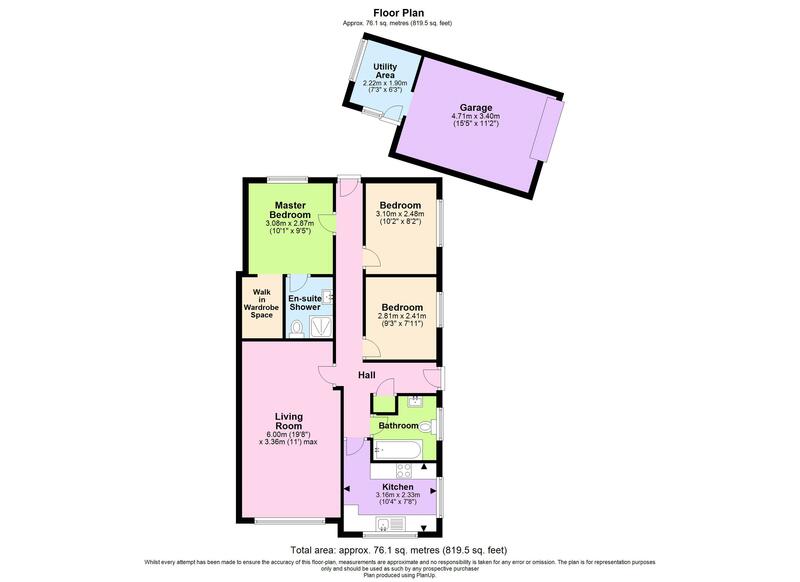 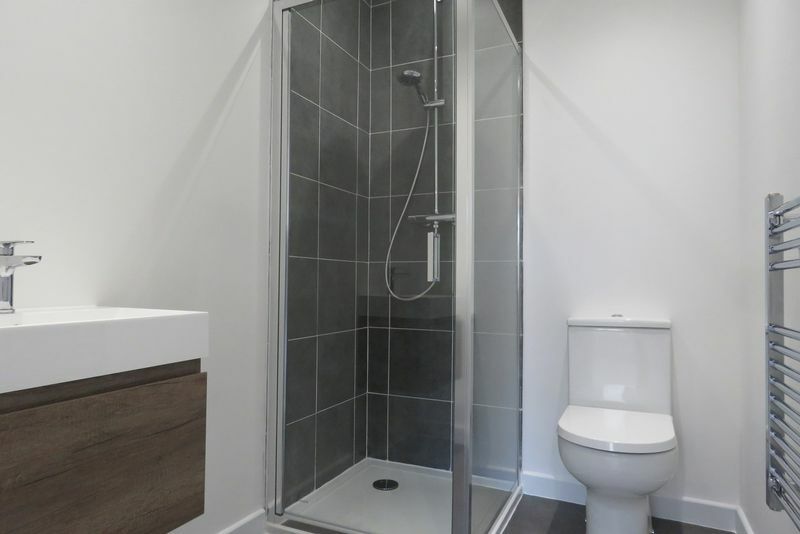 The property has been recently refitted and upgraded by the current owners including refitting the kitchen, the bathroom and the en-suite shower room. The internal doors have been replaced and stainless steel style handles fitted. 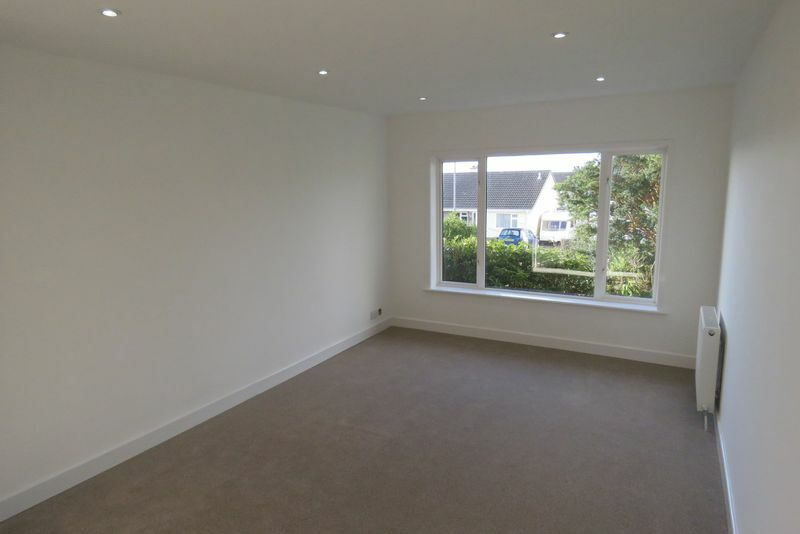 There are smooth skimmed ceilings with flush fitted downlights and carpets have been replaced. 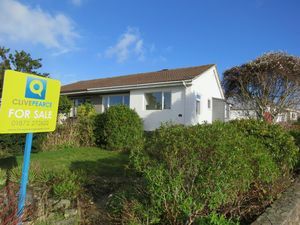 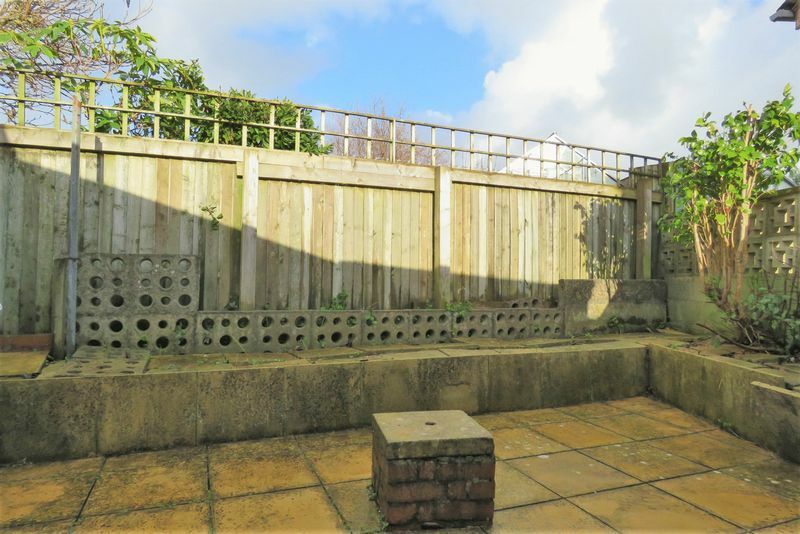 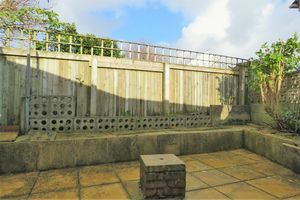 The property occupies a generous corner plot and has driveway parking and a single garage. The garden to the front and side has a sunny aspect and there is a suntrap patio in the corner. 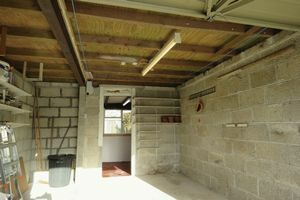 A storm porch gives shelter at the front door and inside the hallway has a cupboard for shoes and coats. 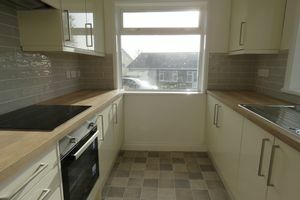 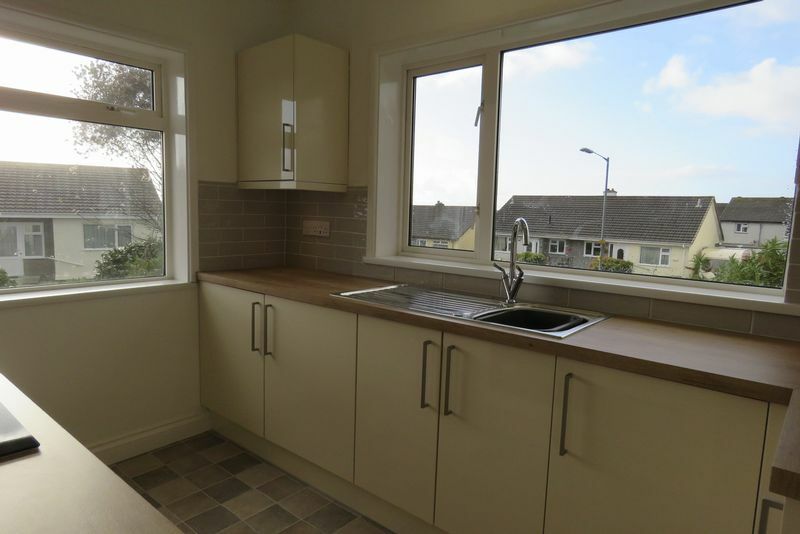 The kitchen has been refitted with high gloss cream units which have soft closing drawers. 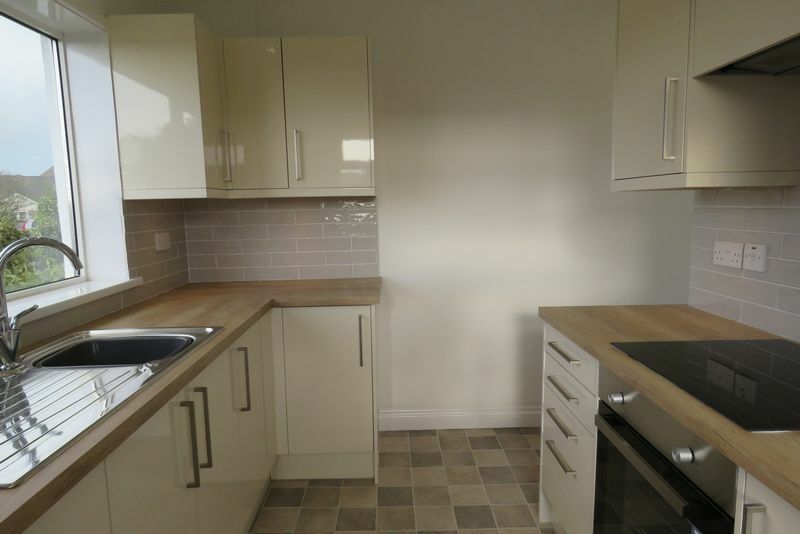 The single electric oven and ceramic hob are fitted with a ducted extractor fan over and there is an integrated fridge and integrated freezer also installed. 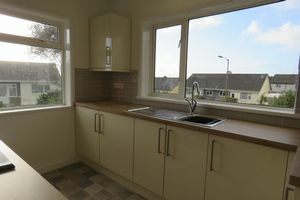 We particularly like the dual aspect position of the kitchen and there is great attention to detail with built-in USB charging points. 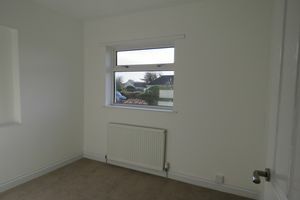 The living / dining room is spacious with a large picture window looking out onto the front garden. 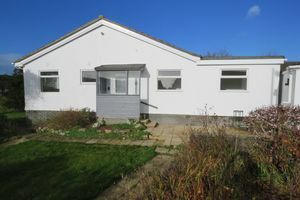 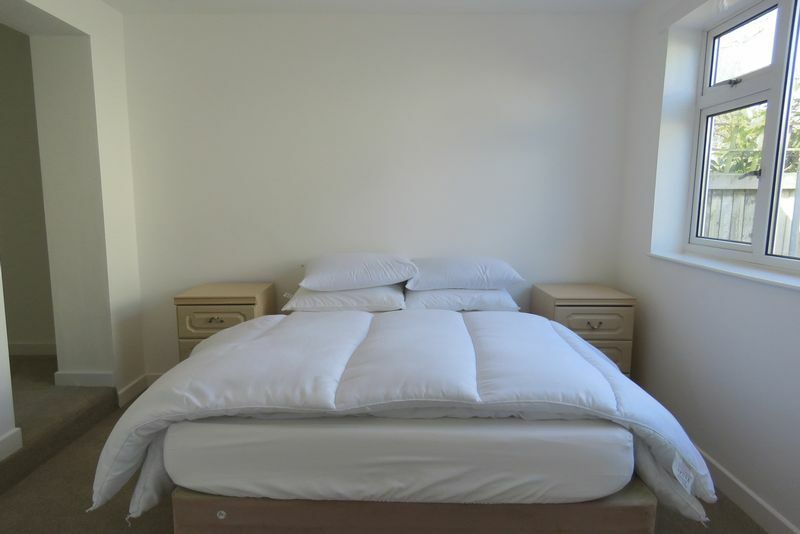 The bungalow has three generous bedrooms and the master bedroom has an en-suite shower room and a walk-in wardrobe space. 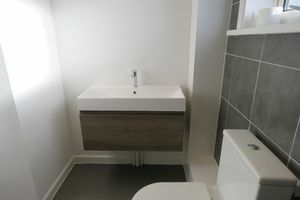 The family bathroom has also been refitted in a contemporary style with a thermostatic mixer shower over the bath and glass shower screen. 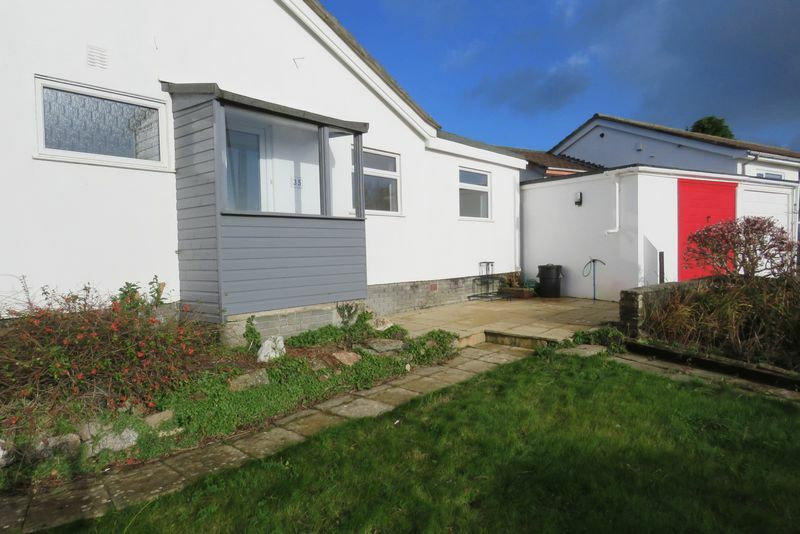 The back door leads to an enclosed rear courtyard and there is a utility room at the back of the garage. The garage is a single but has been extended to the side making it large enough for a work bench or extra storage. 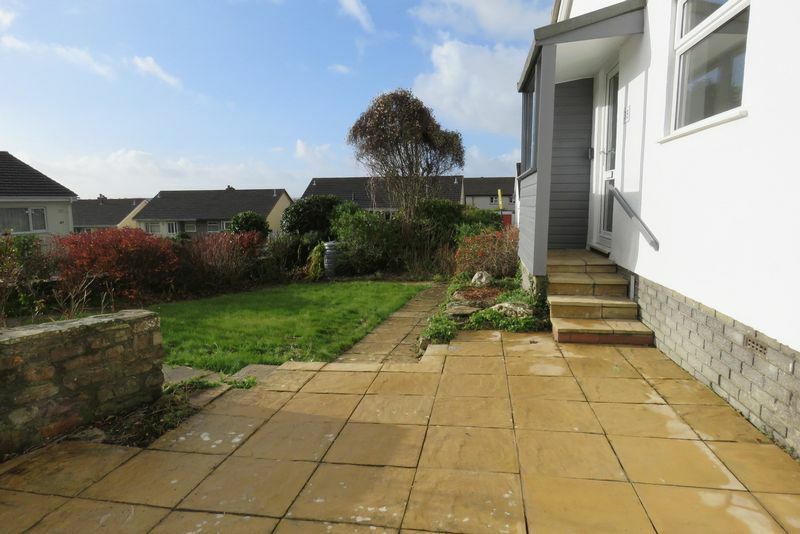 A beautifully presented and spacious property in this very popular village location.